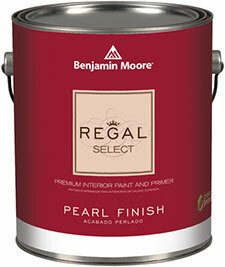 Fisher Paints offers the highest quality paint, stain and paint supplies in Lancaster, PA and surrounding counties. We carry complete lines of paints from the top manufacturers, which ensures beautiful and durable results in your home decorating, regardless of your personal style. We also have the technology to match any color you bring to us. Our free computerized color matching services are great for getting the exact color of paint for your project. And our knowledgeable experts are spot on in their custom color mixing. They manufacture their own resins and exclusive colorants, which deliver superior performance and application properties in every product. 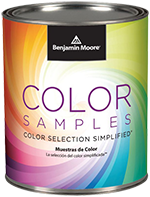 Paired with their incomparable selection of authentic colors, Benjamin Moore paints are formulated to help you achieve beautiful, lasting results—every time you paint. For its dependable quality and exceptional value, Coronado has been trusted by painters and homeowners alike for more than 50 years. 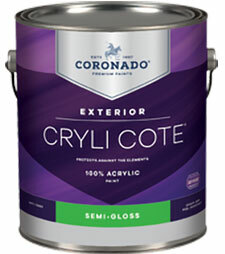 Coronado offers the paints, primers, and industrial coatings you need to achieve topmost performance. By providing an extensive lineup of high-performance coatings for a variety of industries, you can be sure these paints will meet and surpass your project’s specific needs. Corotech® high-performance coatings are designed to protect and enhance a wide range of commercial, industrial and select residential spaces from schools to hospitals to office buildings. 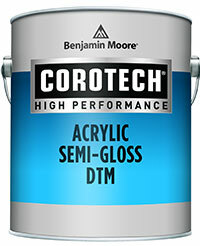 Corotech has an unparalleled durability that stands the test of time — and every condition. The proven formulas that fuel Corotech’s primers, enamels, epoxies and urethanes ensure that surfaces subject to severe conditions remain both protected and attractive. PPG Pittsburgh Paints®, offering over 300 years of combined tradition, expertise and knowledge, has solutions for all painting segments, from residential repaint to commercial applications. They are committed to providing homeowners and professionals with the highest quality paints to help you make a color statement that’s durable, protective and affordable. 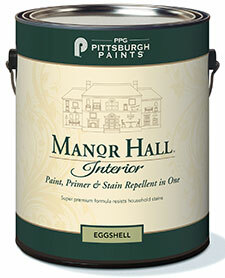 Nobody knows paint like PPG Pittsburgh Paints. 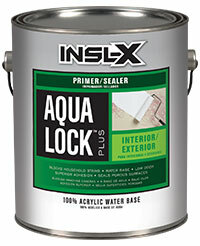 Offering a variety of primers, sealers and specialty coatings, Insl-X has the solution no matter the problem. From kitchen cabinets like new to garage floors like showrooms, Insl-X adheres to almost anything. Valspar believes color is powerful. The right color has the power to transform your space and your life. For over 200 years, Valspar has been dedicated to helping consumers lead colorful lives. Their high quality paint and coatings have helped consumers around the globe complete projects with the perfect finish and color. 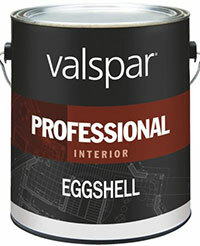 Their innovation and focus has led Valspar to become one of the most recognized paint and coating brands in the world. Connect to the power in color.